We got the Taste of Pismo coming up on April 27 from 12-4 with VIP ticket options available. $70 for GA, $80 for VIP, live music, great food from over 40 vendors and amazing wines. 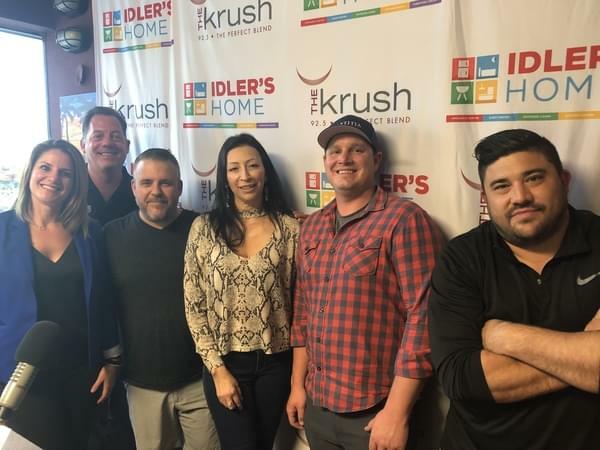 We got Erica Avila of Lido Dolphin Bay, David Archer, President & CEO of the Pismo Beach Chamber of Commerce, Incoming Chairman Valerie Mercado, Dustin Hickey who is the Cellar Master for Laetitia Wines all join in to talk about all the fun that’s going to be going on at the Dinosaur Caves Park on Saturday April 27. Get your tickets now!